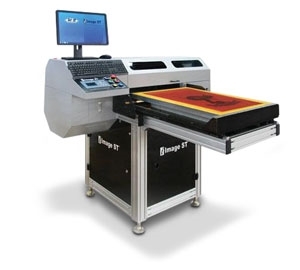 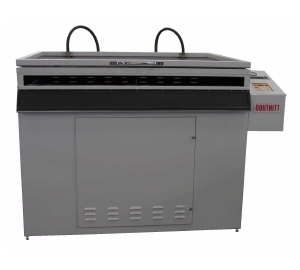 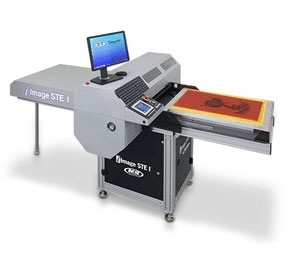 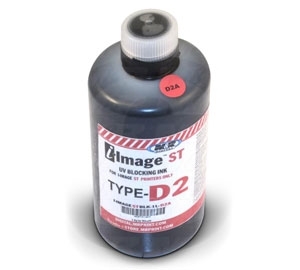 Computer-To-Screen (CTS) systems like the I-Jet2 remove the need for expensive film systems by printing images directly onto silk printing screens with emulsion. 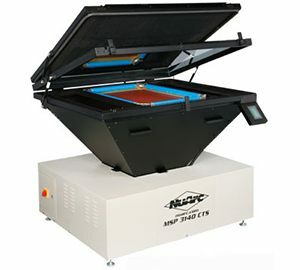 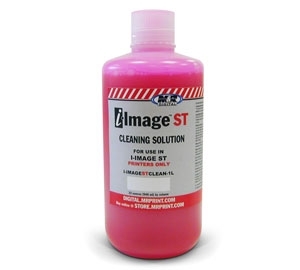 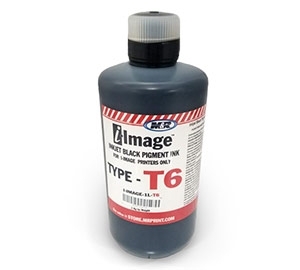 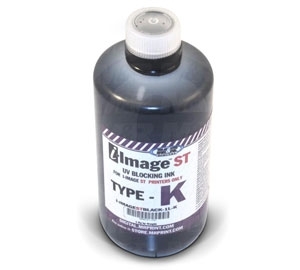 Expose and wash out for fast and convenient silk screens. 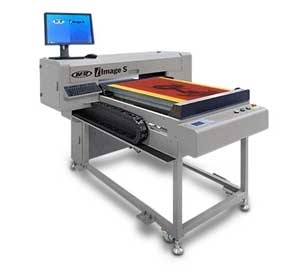 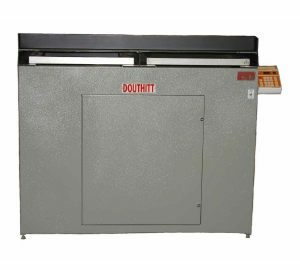 Graphic screen printers of all sizes can take advantage of the high image quality fast imaging speed of these modern devices. 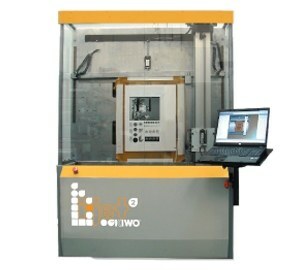 Request a price on the KIWO I-JET2 today.